You have an unlimited ammo supply, all the time in the world, and you live on a range. Well, a few lucky souls may not have budget and time constraints, but for the rest of us, we need to budget our rounds carefully and get the most out of every shot. 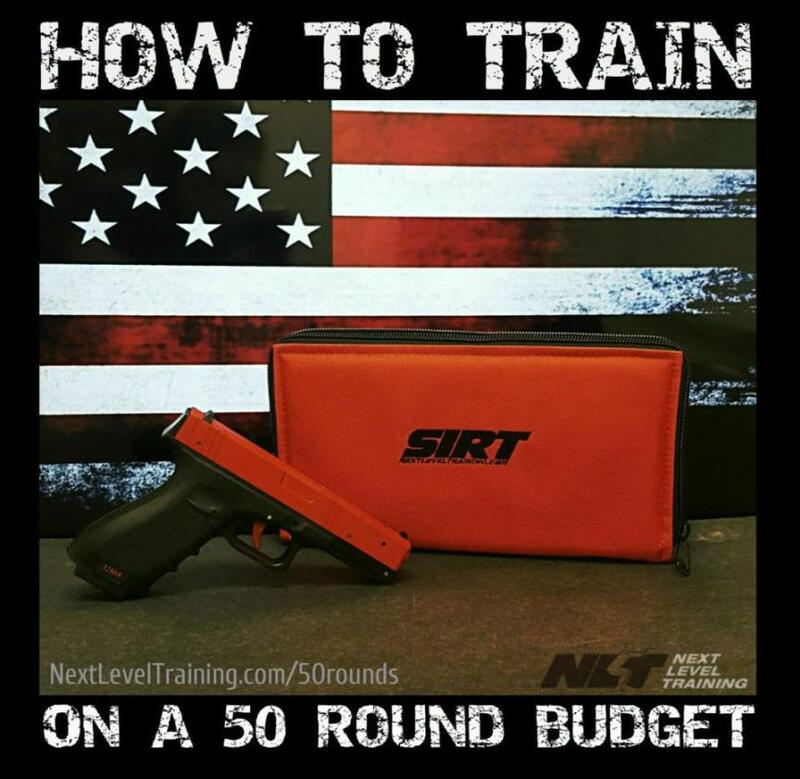 Even if we do have a significant ammo budget, it’s a good idea to prepare your training and know exactly what you want to, and have to, train on the range. A good number shooters do not have a plan going into a training session. 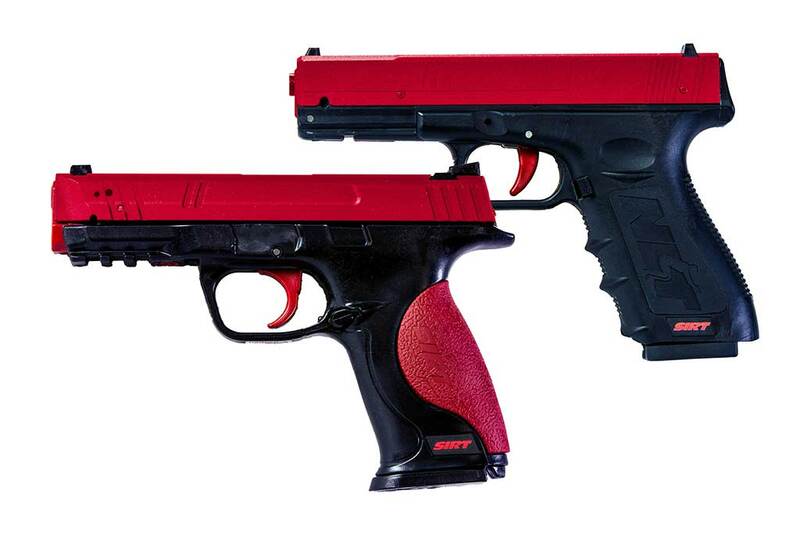 Furthermore, many shooters do not have a plan to recognize deficiencies and correct them. 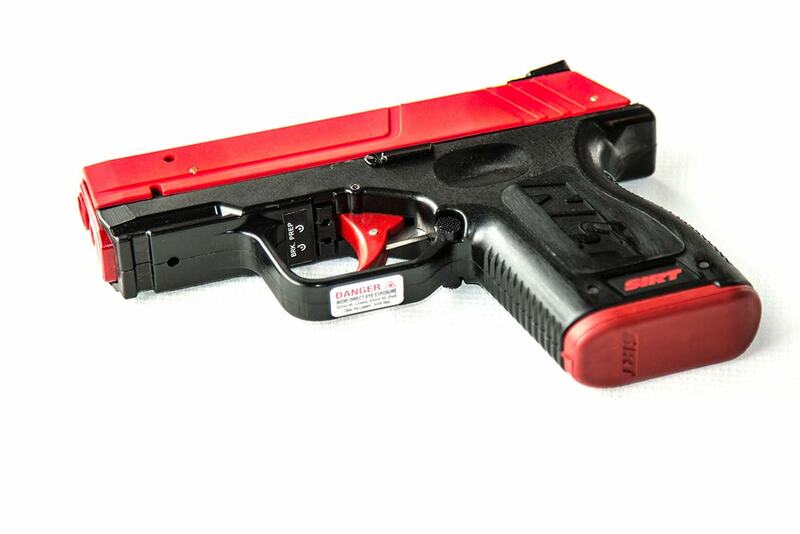 This video will help you get the most out of your live fire training. 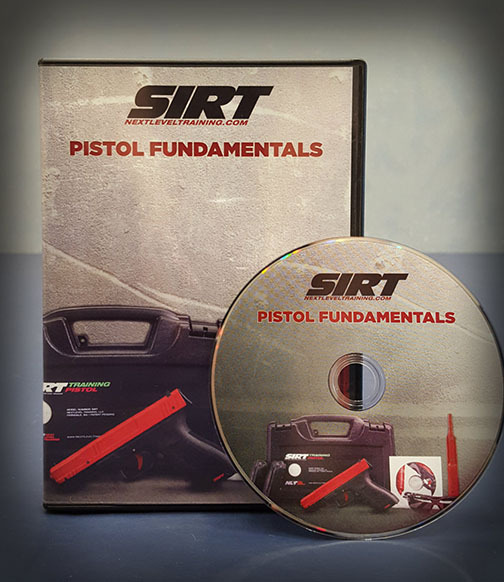 This professional training video, sponsored by NLT, will give you a solid plan to get the most out of a live fire training session. 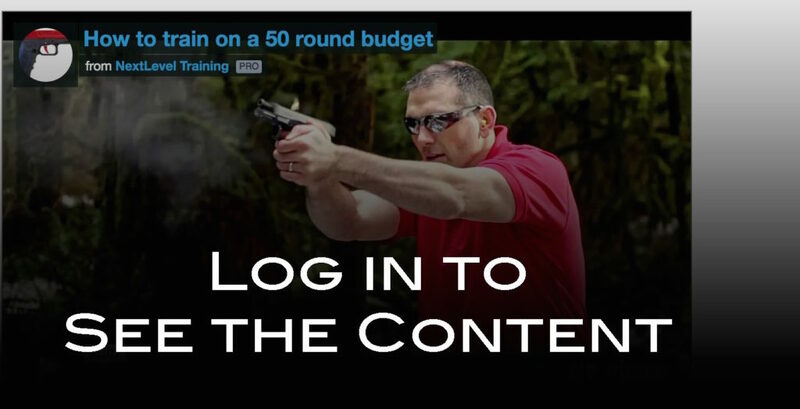 I really like your 50 round count practice session. Thank you for sharing it. 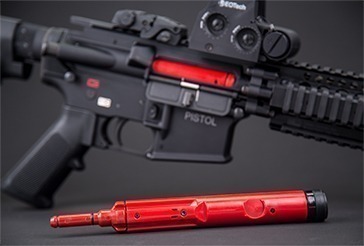 The value of dry Fire is HUGE. What a great way to train !